One of our big jobs this summer is to practice our basic addition facts. 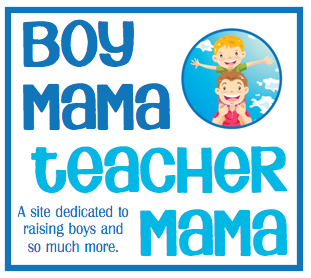 I know I need some sort of hook to get my son interested and am hoping this might be the thing– wish me luck! Player places sea star and sand dollars face up on the table in front of them. Player rolls the die one time to see what number family they will be practicing. For example, if the player rolled a 2, he would be practicing the 2 number family. 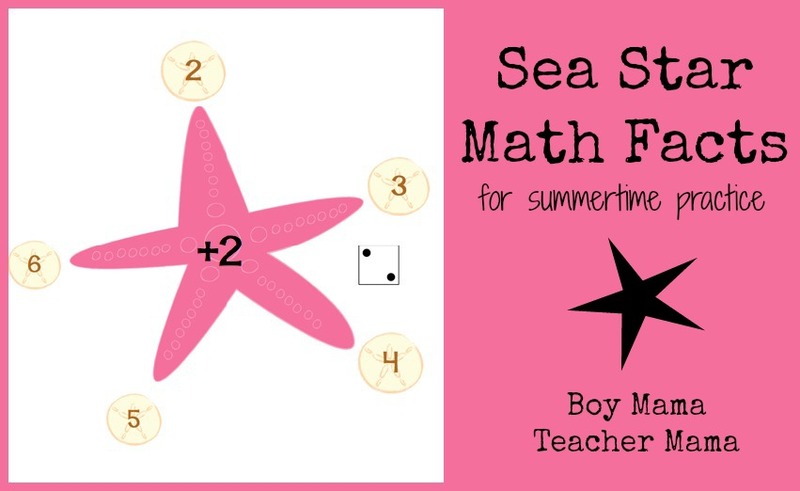 Write the number rolled in the middle of the sea star or use one of the sand dollar numbers. Using the die, the player rolls again. 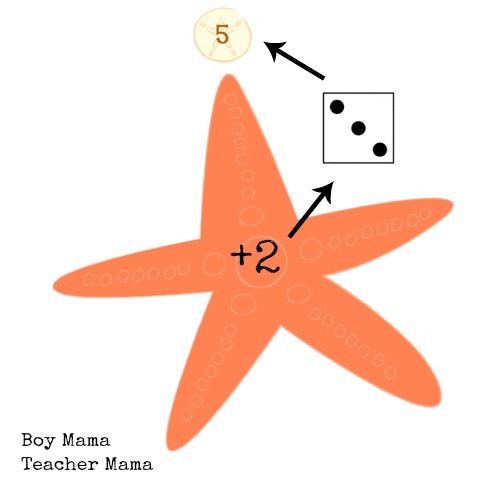 This time, the number he rolls gets added to the number in the middle of the sea star. In the example below, the player rolled a 3. 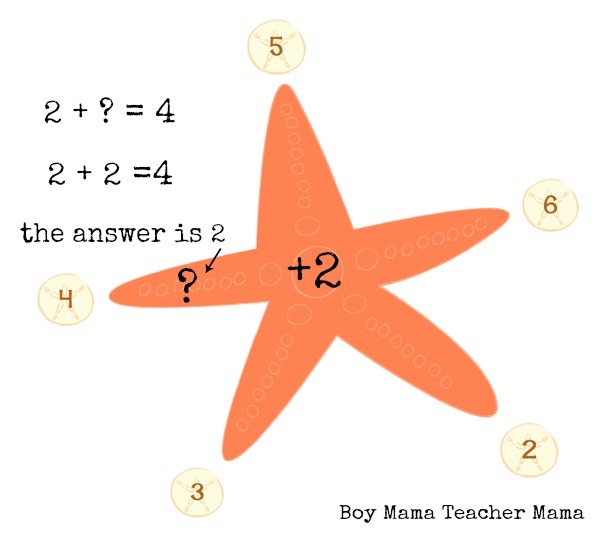 He then added 2 + 3 to get 5 and places the sand dollar with the 5 at the end of one of the sea star’s arms. 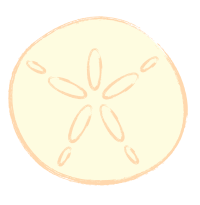 Continue until all 5 arms of the sea star have sand dollar. 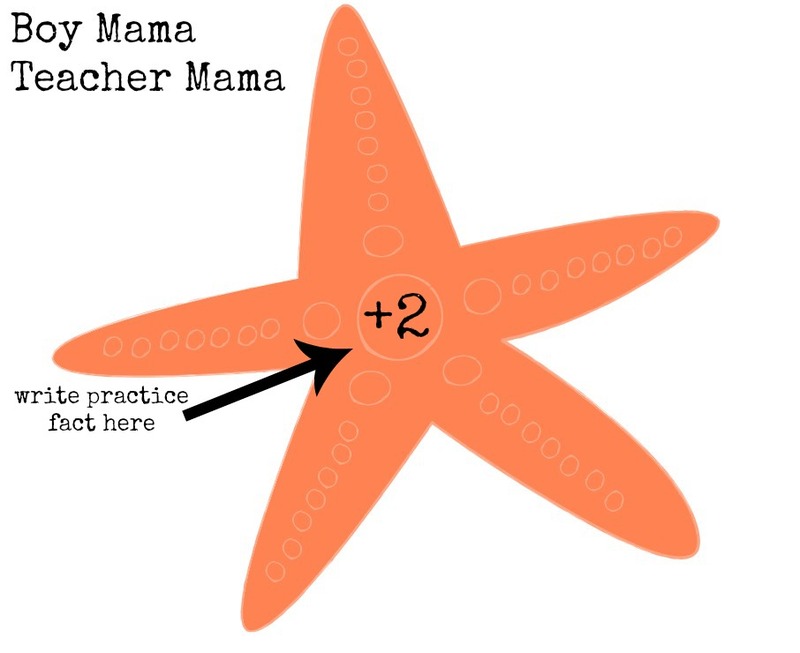 The game continues until you have reached a goal set by you and your child whether it be a certain number of completed sea stars, a certain number of minutes or until the next activity begins. That part is your call! Two Players: Have 2 (or more) playing at a time each with a different fact family in the middle. One can even be doing addition while the other does subtraction! Race Against Time: How many sea stars can you complete in 5 minutes? Pick a Sand Dollar: You made need another set of sand dollars for this one–Place one set of sand dollars face down. The player chooses one from the pile and that becomes the number in the middle of the sea star. Then, instead of rolling the die, the player picks a sand dollar number to add. Guess the Missing Addend: Choose a number for the middle of the sea star and place the sand dollars at the ends of the sea star’s arms. Have your child figure our what addend is need to complete the math problem. 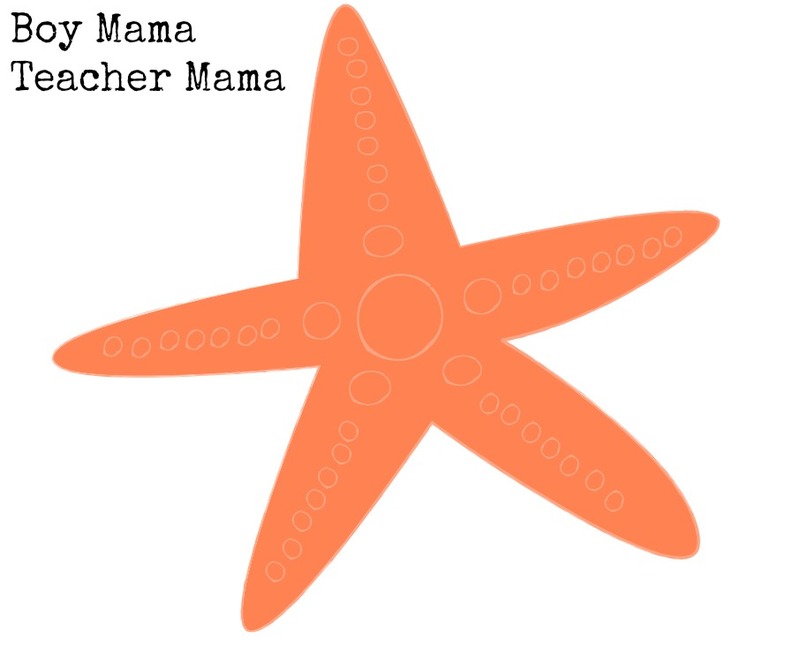 * Another option is to laminate the stars and write the answers on the sea star’s arms.